Touchscreen technology is the building blocks of today’s smart devices. It can generally be classified into five different major categories, namely resistive, surface capacitive, projected capacitive, Surface Acoustic Wave (SAW) and Infrared (IR). In general, touchscreen panels are constructed using multiple layers of substrates and coating like glass and plastic film. The addition of substrates and coating can influence the optical clarity of display. This will cause light to scatter from the display surface or from within and this phenomenon of distortion is called haze or transmission haze. 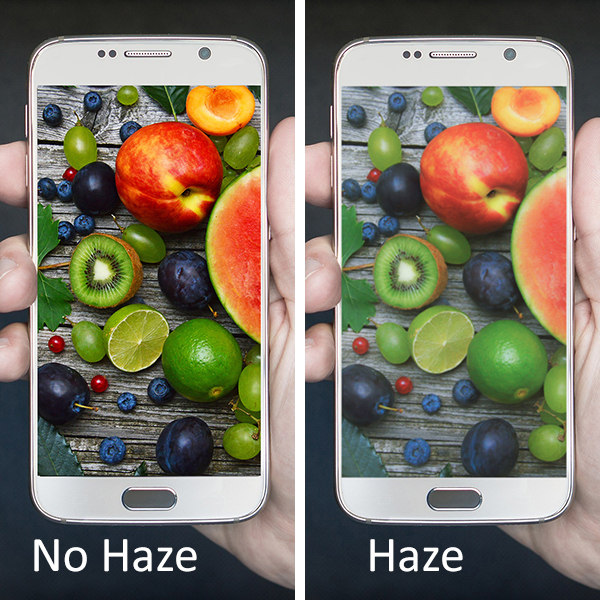 Without proper control of haze, display will exhibit blurred outline and loss of color contrast. To ensure consistency and clarity, haze measurement is vital. With the appropriate instrumentation, haze can easily be measured and monitored. Firstly, a reference standard haze value is to be established. Subsequently, haze in substrates and coating can be quantified to determine whether they are in within the established range. Konica Minolta Spectrophotometer CM-5, used in conjunction with QC analysis software, can provide the comprehensive data on the amount of haze in substrates and coating. To find out more about haze measurement you can click here or contact us at (+65) 6563 5533 for a free consultation.